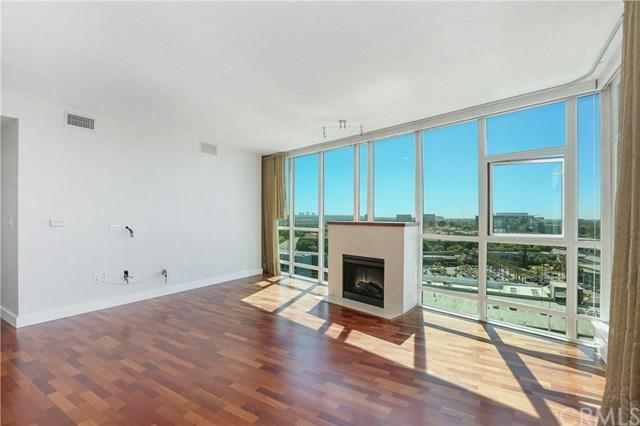 Sophisticated urban living - this fantastic 15th floor (D) Unit offers unlimited panoramic coastal and city views, directly through your floor-to-ceiling windows. This plan "D" has tons to offer; cherry hardwood floors, granite countertops, upgraded bathrooms, stainless steel appliances and custom lighting throughout. 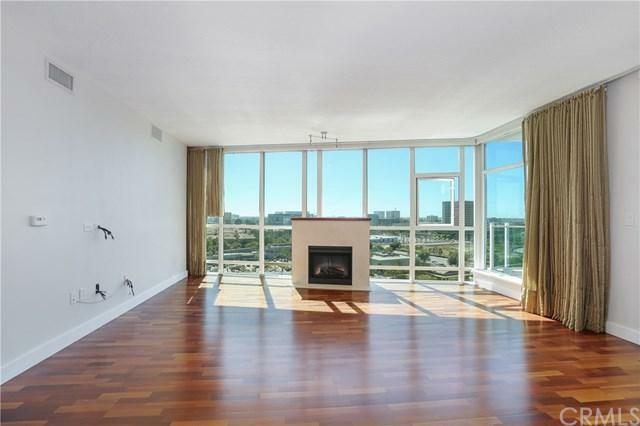 This unit is one of the most popular layouts in the building with views in every part of the home. Two generous size bedrooms and an office/den. Captivate yourself with views from Catalina to the saddle back mountains & finish the night with the Disneyland firework show. The Marquee is centrally located within walking distance to shops, restaurants & markets. This 24-hour guard gated community offers a community pool, spa, billiards room, gym & plenty of outdoor BBQ stations. 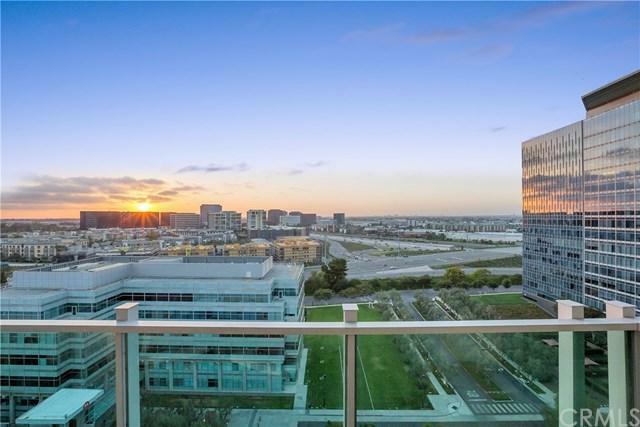 Minutes away from fashion island, south coast plaza and the 405,55,73 & 5 freeways. The HOA does cover water, trash, gas & Internet. Sold by Michael Campbell of Surterre Properties Inc.